Anse Tamara Gray is the founder of Rabata, an organization dedicated to building spiritual ties between women, the spiritual upbringing of women by women, and the establishment of the female voice in scholarship. Born in Minneapolis, Minnesota, she embraced Islam at the age of eighteen. Over the next eight years she completed her B.A. in Political Science and Education, a Master’s degree in Curriculum Theory and Instruction, and started her path in formal Islamic knowledge during frequent trips to Damascus. 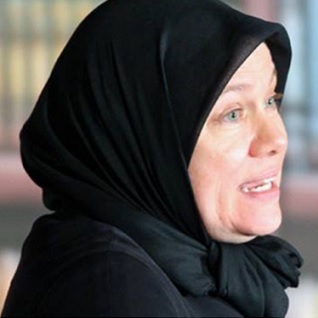 When the family moved to Damascus in 1993, Anse Tamara continued her formal Islamic education while traveling on the road of tarbiyah. During the twenty years she spent there, she attained fluency in both spoken and classical Arabic and undertook an in-depth study of the biography of the Prophet, peace be upon him, with the teacher whose book she would later help translate. Anse Tamara then went on to study the Islamic subjects of hadīth, tafsīr, fiqh, `aqīdah, and tazkiyah, as well as other classical subjects of sharī`ah. An ijāzah in Quran crowned her work in tajwīd. She also continued to work in the field of education, focusing on instruction, curriculum design and implementation, administration, and teacher training. Her publications range from several culturally appropriate English language curriculum programs to translations of sacred texts. Since her recent return to the United States, Anse Tamara has been reaching out to western converts, western-born Muslims, and non Muslims in a series of speaking engagements at universities, mosques and seminaries across the US and UK. 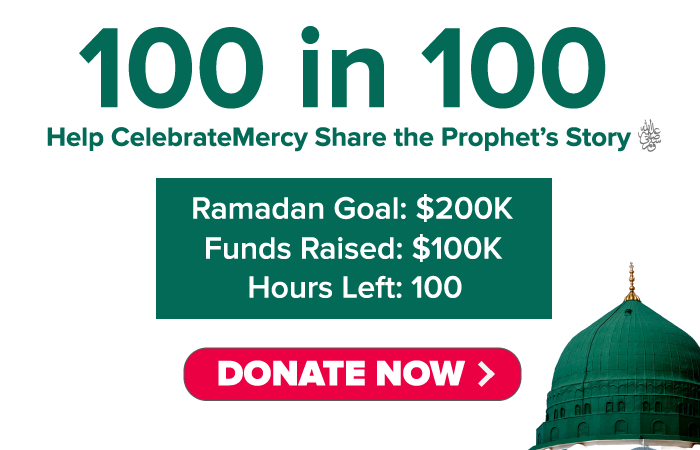 Some of the projects that have been conducted through Rabata include: The Lina Project, a two-day workshop that addresses the unique needs of female converts; Circles of Light, group and individual activities that foster a strong habit of worship; and Ribaat, an on-line academic program that brings college level Islamic learning to women across the US and beyond.